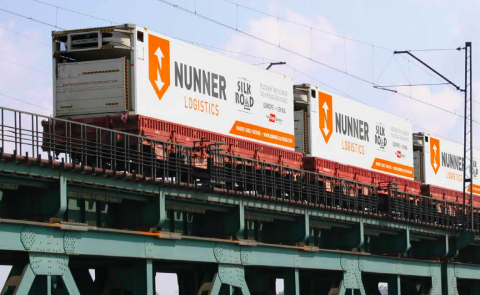 NUNNER Logistics will open a new branch in St Gallen, Switzerland on 1 May. 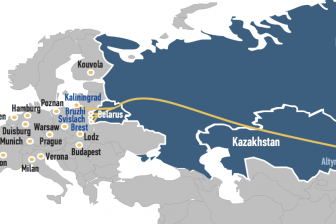 The new company will focus primarily on developing rail activities in and between Europe, Central Asia and China. 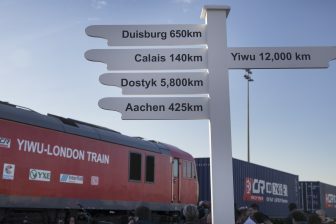 In addition to Switzerland, the new location will serve nearby markets of Germany, Austria and Italy. Tufan Khalaji becomes the director of the new company. Khalaji has more than 13 years of experience in rail logistics and was most recently active as Managing Director of ÖBB – Rail Cargo Group (RCG) in Vienna, and as Managing Director of InterRail Services in Berlin. In addition to his position at NUNNER, Khalaji also remains active as the director of the International Rail Freight Association (IBS).